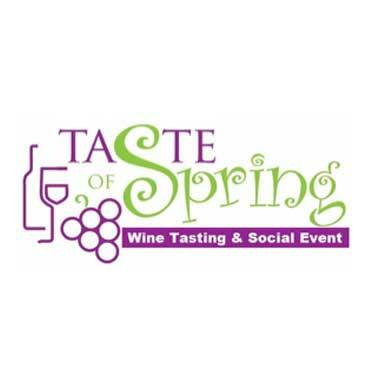 Saturday, June 10th, 7-9 p.m.
Join us for an exceptional ‘Spring Wine Tasting’ on the beautiful grounds at Nissley Vineyards. In-depth knowledge of wine not required, just an appreciation for the diversity of flavor! Guided tour by our winemaker Jen Wampler, and Melody Nissley. Informative sampling of 6 Nissley wines, paired with cheese and chocolate. Opportunity to enjoy the winery and vineyard grounds. A Nissley logo wine glass to take home. 10% off of wine purchases. Cost: $25 per person. Limited to 50 attendees. Tickets available online only. Sales end June 7. *Tasting will take place outside if weather permits. In the event of rain, tasting will be held in the lofty main room of the winery. 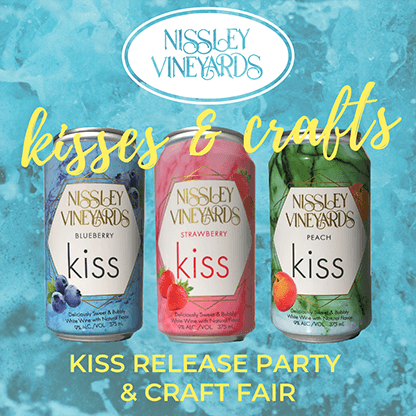 Contact marketing@nissleywine.com or call 717-715-4483 for more information.